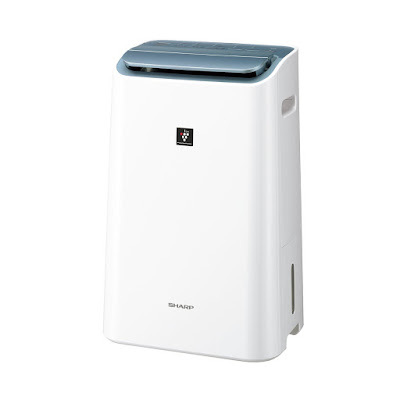 New Delhi, June 06, 2017: SHARP, Indian market leader in innovative air purification devices, today announced the launch of its revolutionary air purifier DW-E16FA-W that combines Dehumidifying function with Plasmacluster technology. 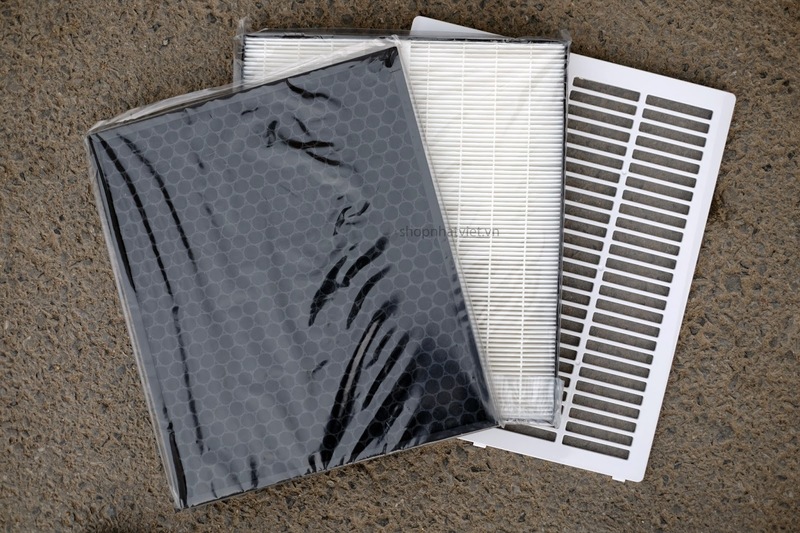 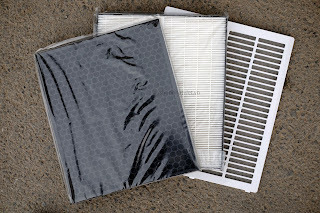 The launch heralds a major drive by SHARP to help breathe clean during monsoons by reducing the moisture in indoor air and effectively controlling allergens. 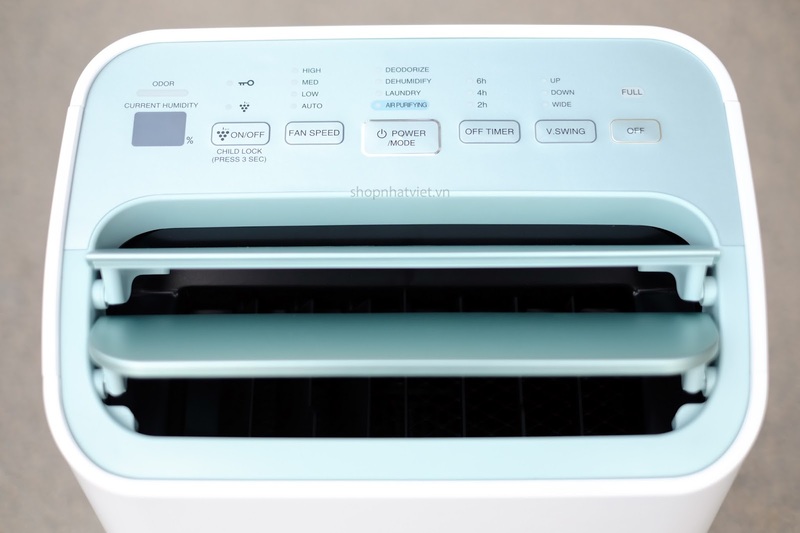 Founded in the year 1912, as a private company in Tokyo by Tokuji Hayakawa, SHARP is dedicated to improving the quality of life through the use of cutting-edge technology with a commitment to innovation, quality, value, and design. SHARP Business Systems (India) Limited has a nationwide presence across major India cities, with a strong network of around 500 dealers.Currently the brand has three categories of products in the market – Purification Products, Digital Multifunction Devices and Professional LCD Monitors. 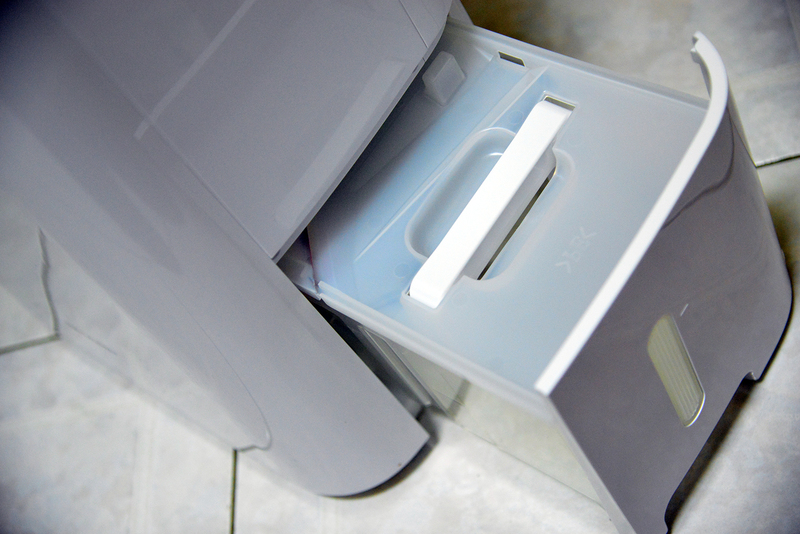 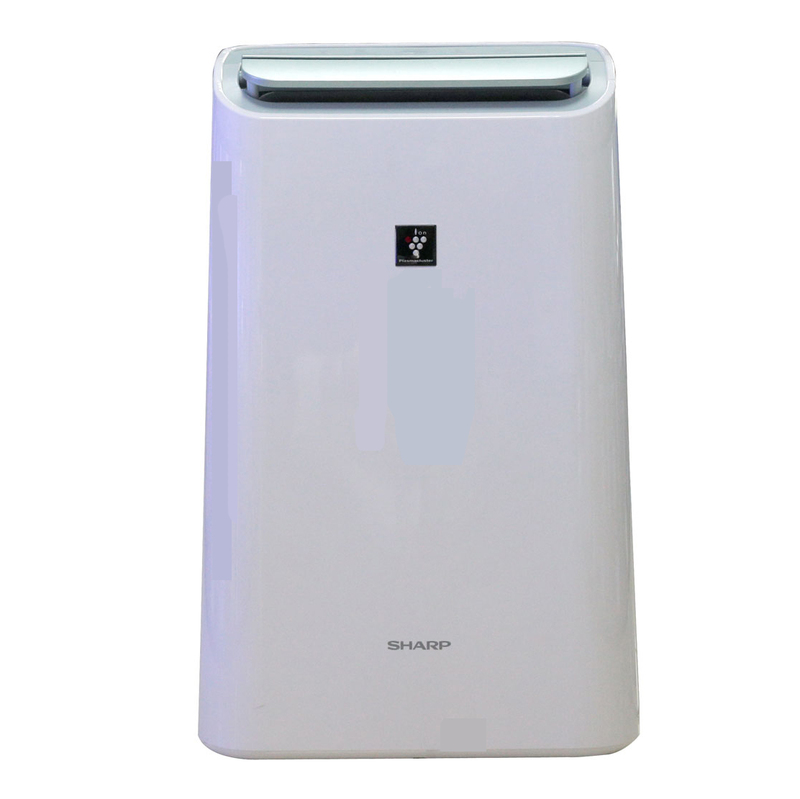 SHARP is the market leader in the Air Purifier segment in India.